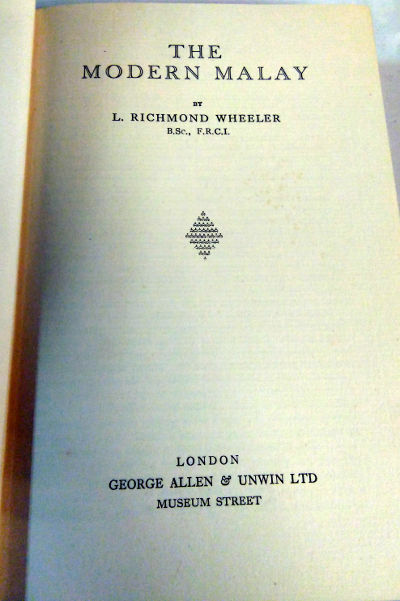 Publisher: George Allen & Unwin, London, 1928. First edition. Condition: Hardcover, with dust jacket. In exceptional condition for its age, rare especially with dust jacket in fine condition, with a blurb on jacket flap. Slight dent to the corner of the book, inscription on ffep. 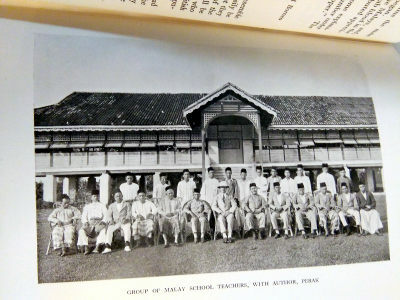 With 8 black-and-white plates. 292pp excluding index, app 8.5″ by 5.5″. 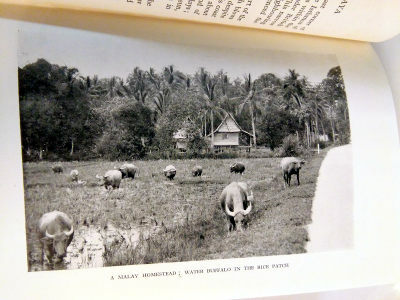 This book is a very complete survey of the Malay Peninsula, its physical aspects, its history, laws, governments, and present day problems; while a large part of the book is devoted to a study of the Malay himself. 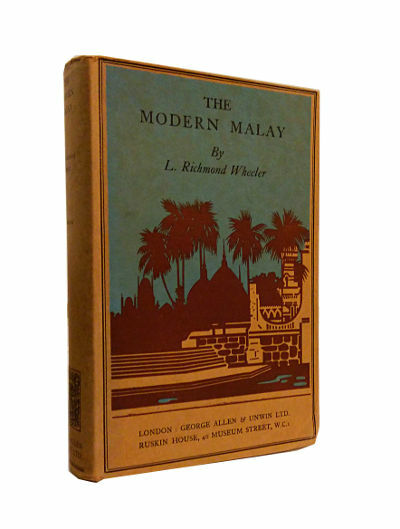 Mr. Wheeler, who has travelled far and wide, has spent seven years in Malay, and the thorough research which has gone to the making of the book is backed up with personal experience and observation, with the result that the book is as readable as it is sound.